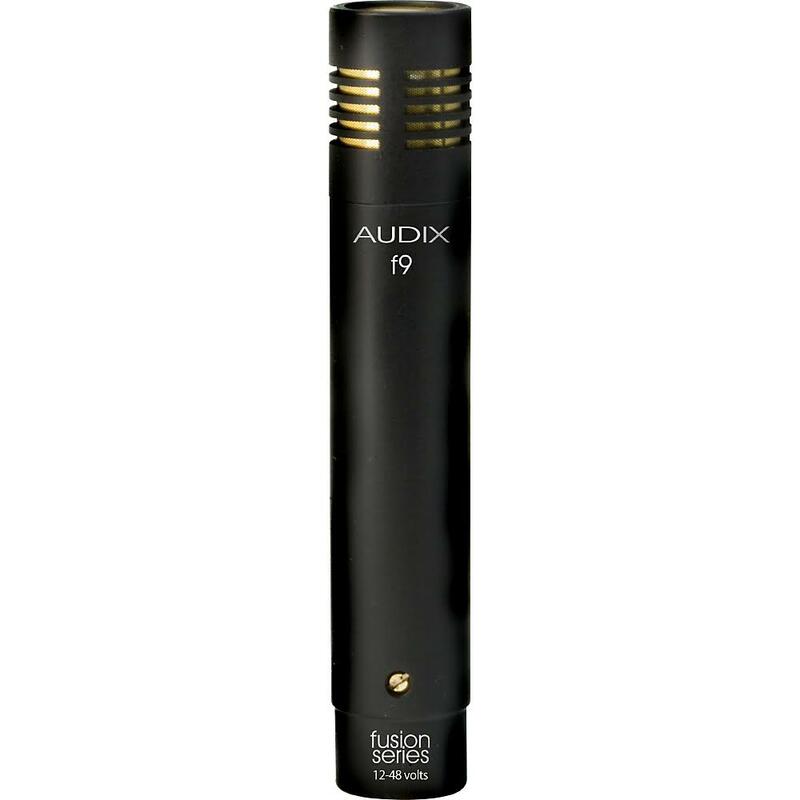 The f9 is a professional pre-polarized condenser microphone used for stage and studio applications. The f9 is known for its clear, accurate response particularly in the upper frequency range. 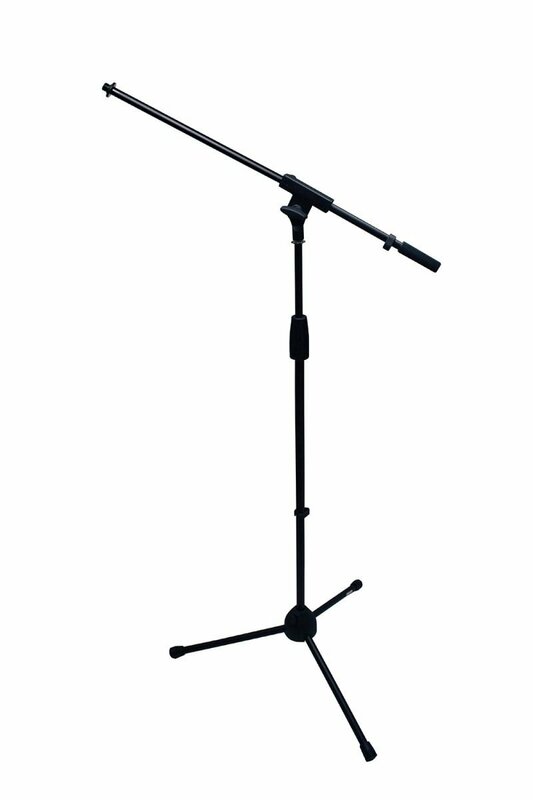 Ideally suited for a wide variety of acoustic instruments, the f9 is excellent for cymbals, drum overheads, misc. 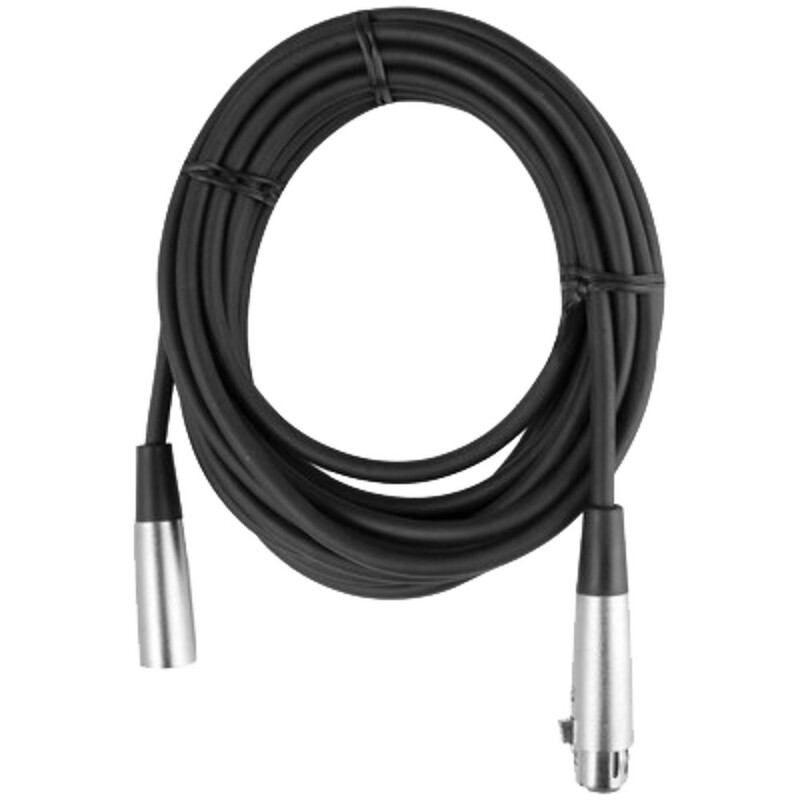 percussion and ambient room miking.Characterized with a uniformly controlled cardioid polar pattern, the f9 is designed to capture the acoustics of the instrument being miked while at the same time isolating it from the rest of the instruments on stage. The f9 features a 16 mm pre-polarized capsule with gold vapor diaphragm and a frequency response of 40 Hz - 20 kHz.The f9 is easy to position, durable and manufactured with high standards and tight tolerances. 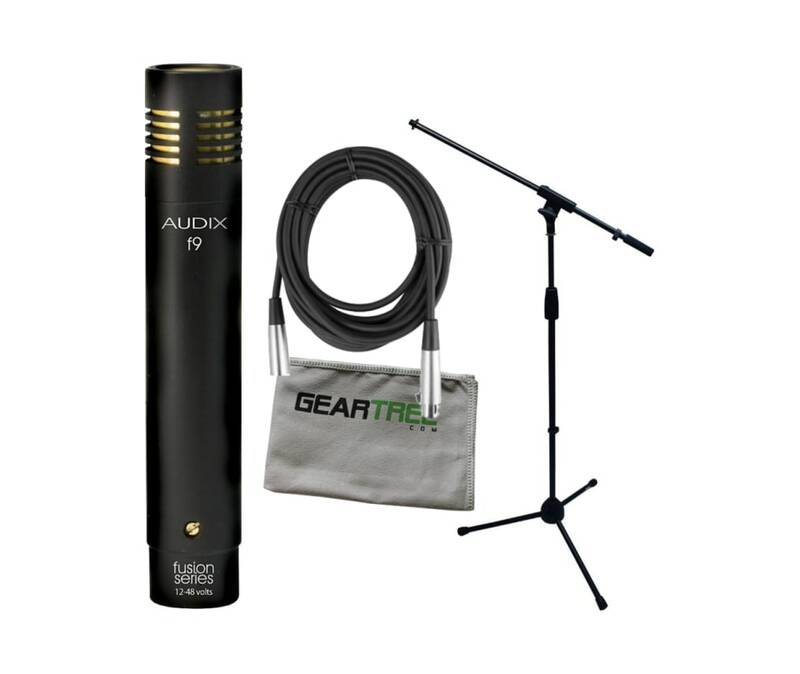 The f9 is manufactured with a precision cast zinc alloy body, durable black E-coat finish and gold plated XLR connector.Requires 12-48V phantom power. 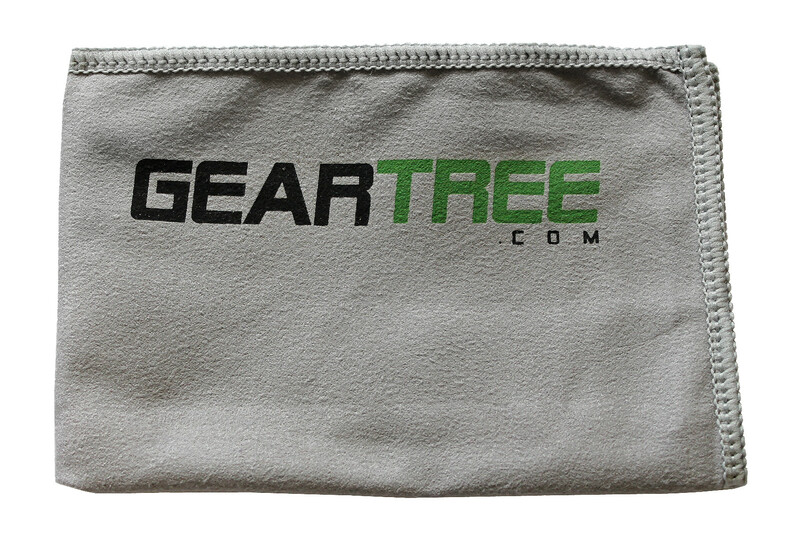 Includes carrying pouch and snap-on clip.